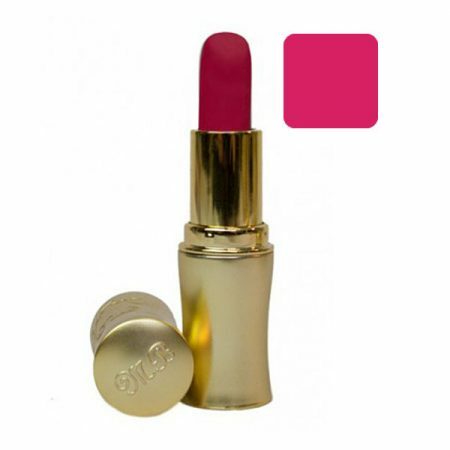 You are here: Home / Shop / LIPSTICKS / Montana Bliss Lipsticks / Montana Bliss Lipstick “Cherry Blossom” MWAH! Our Montana Bliss Lipstick collection offer a range of semi-matte, richly formulated shades that are perfectly balanced to help you achieve your desired look. Our signature collection ranges from classic and creamy to bold and stylish with a stunning range of shades to suit your style. Whilst great looking lips are important, our Lipsticks are Long Lasting with added vitamin E & Aloe Vera to enhance and enrich your lips while achieving a flawless and seductive look. Montana Bliss Lipstick “First Crush” MWAH! Montana Bliss Lipstick “Mia” MWAH!